Around a day’s worth of light – I’m not entirely sure that there wasn’t some initial charge in the battery, but it seemed empty when I got it – I’ll continue testing and report back…. 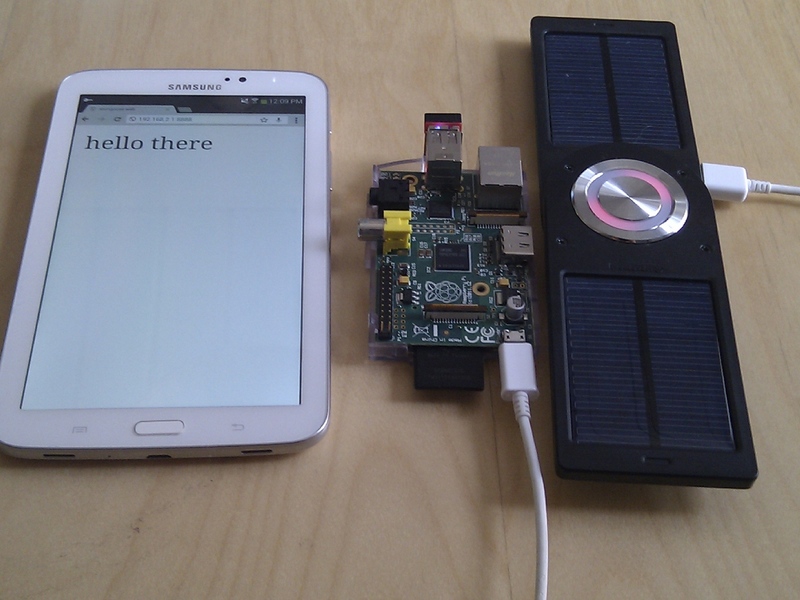 Any chance that you could share how you make the ad-hoc network on the RPi? I need to make that and all instructions online had failed so far.